Natural, real-sounding reverb with additional audio effects including overdrive, compression, and tail suppression. Rich, warm stereo reflections inspired by vintage reverb hardware, with modern effects like Warp and Reverb Freeze. 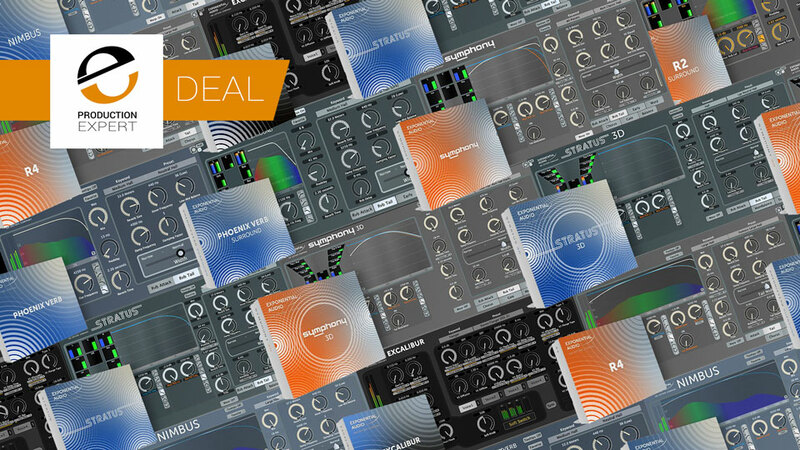 A multi-purpose audio effects engine including reverb, overdrive, pitch-shifting, modulation, compression, and more. A clean, realistic stereo reverb for music production of any genre. Add spatial depth without compromising clarity. Lush, character-filled reflections in a stereo plug-in, perfect for use in music production of virtually any genre. Stereo reverb and effects for any genre of music production. 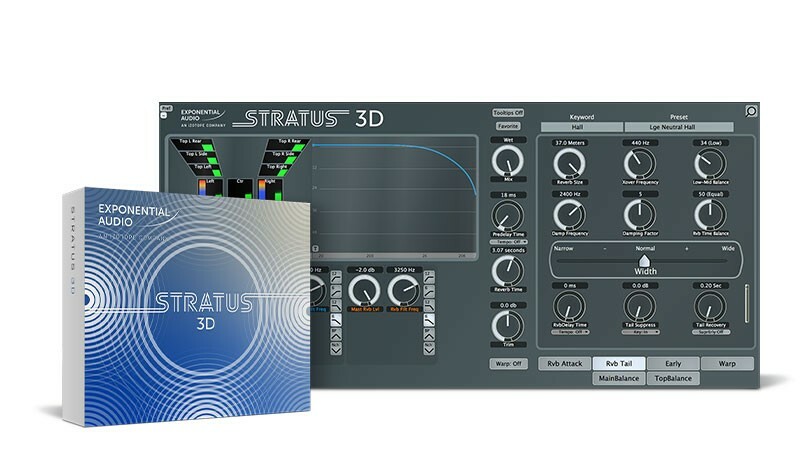 Realistic, versatile reverb with immersive surround support for post productions in Atmos and beyond-up to 22.2 channels. Advanced multi-channel control over lush character reverb with up to 22.2-channel support for music or post production. Realistic, versatile surround reverb with support through 7.1 channels. Add depth and dimension to any post production. Advanced surround control over lush character reverb through 7.1. Excellent for orchestral mixing or post production. Clear, realistic reverb with multi-channel support through 7.1 surround. Great for post production surround work. Lush, colorful reflections with surround support through 7.1 configurations. Ideal for post production, and orchestral mixing. Clean and character reverb plug-ins with 7.1 surround support. 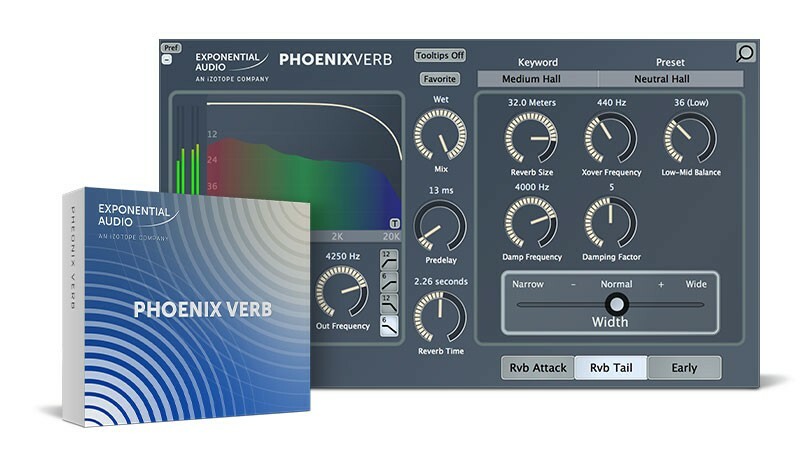 Diverse reverbs for immersive formats - up to 22.2 channels.